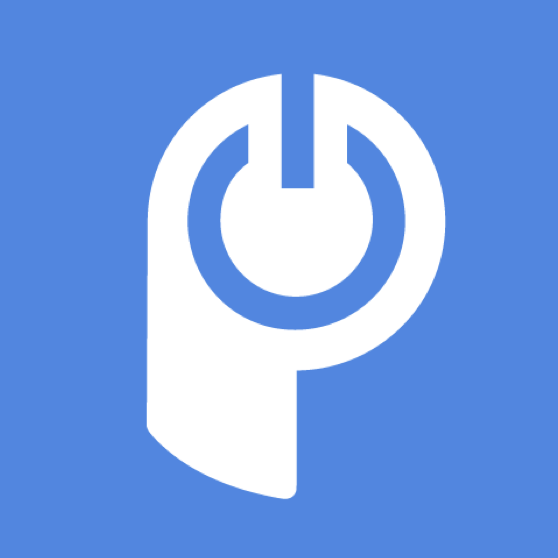 To use POWr plugins successfully, your web browser will need to accept "cookies" from POWr.io. Cookies are a way for POWr to remember who you are, so that you can edit all of your plugins right on your live web pages. If your computer is blocking cookies from POWr.io, you're going to have problems editing and saving your plugins.